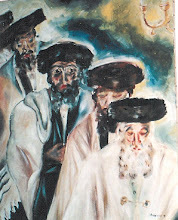 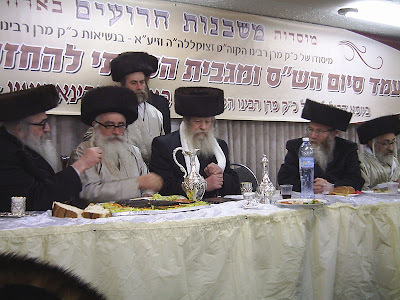 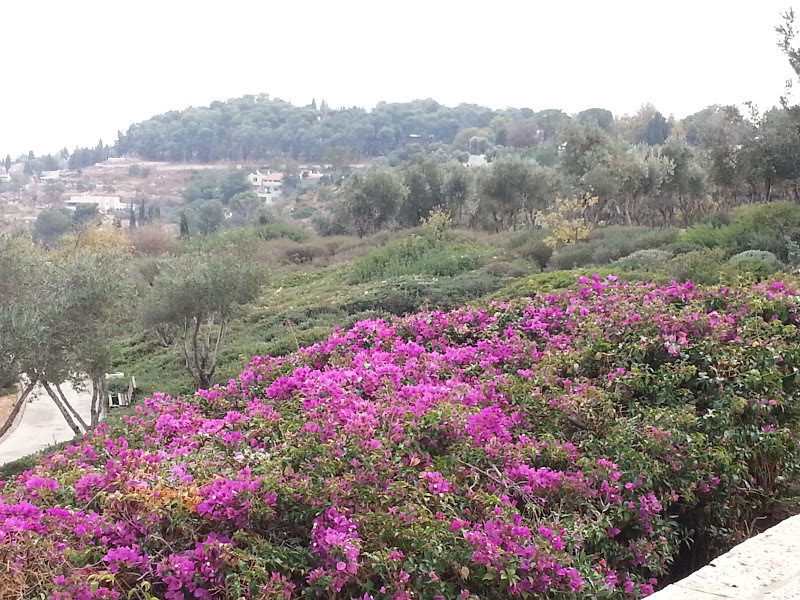 At the Promenade Tayelet) in Jerusalem. 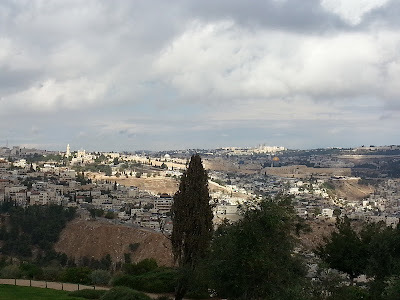 A favourite spot for tourists and Israelis due to its great view almost all over Jerusalem. 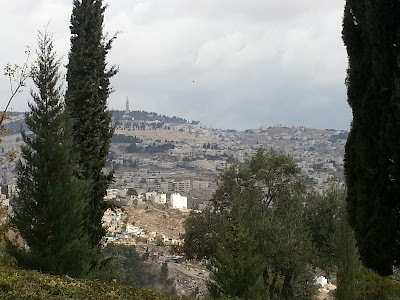 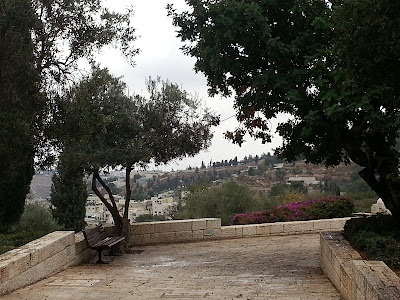 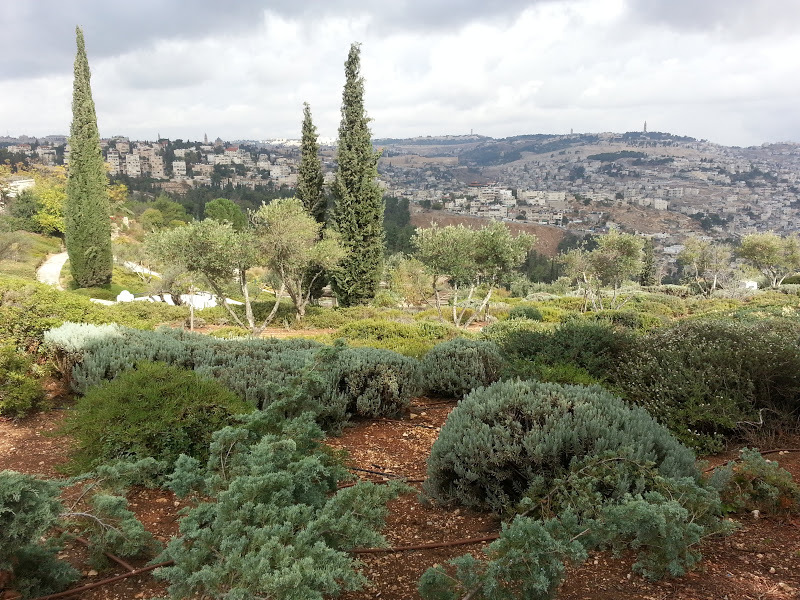 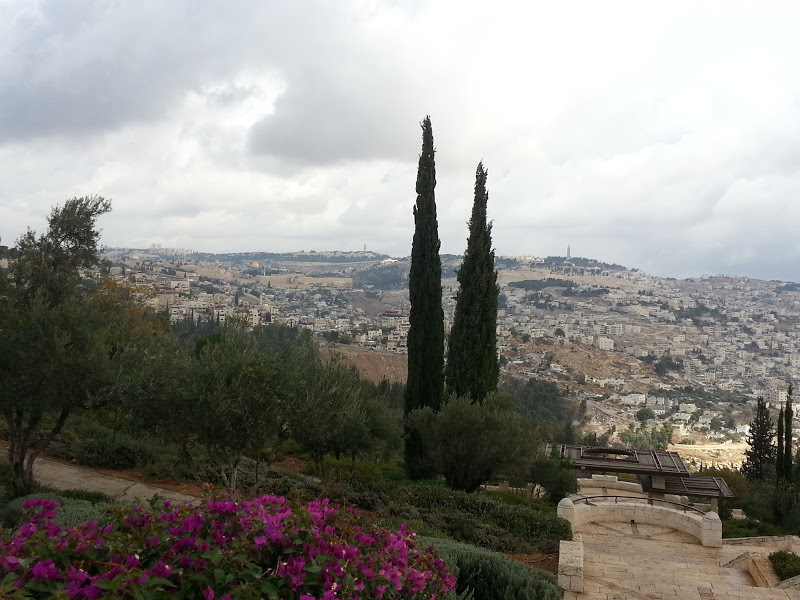 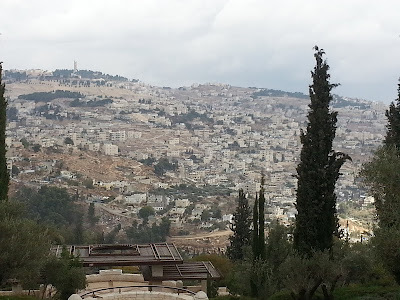 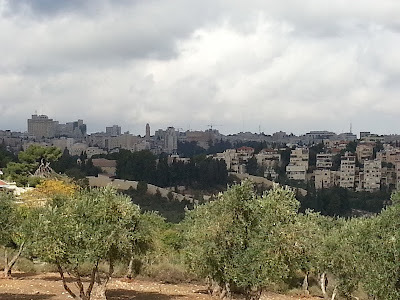 You can see the Mount of Olives, Mount Scopus, the old as well as the new city. 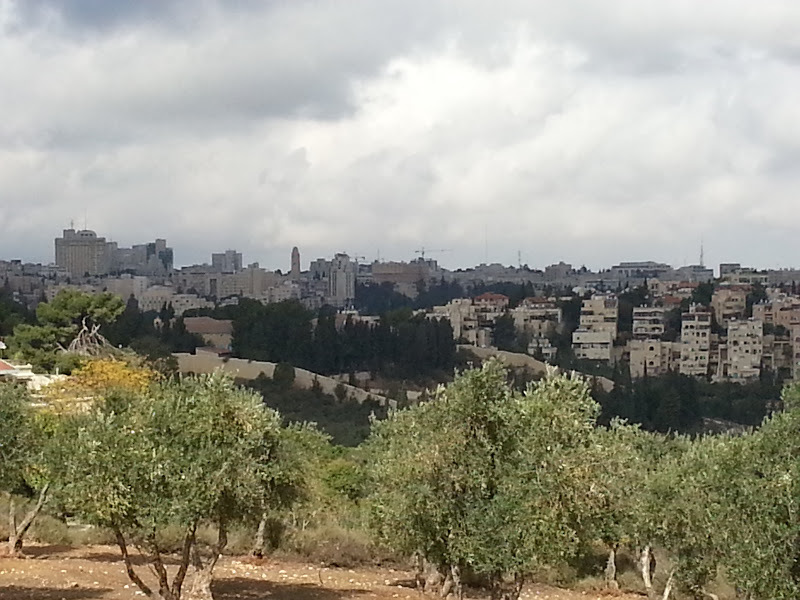 View to the old city. You can see the Arab neighbourhoods Abu Tur and Silvan. 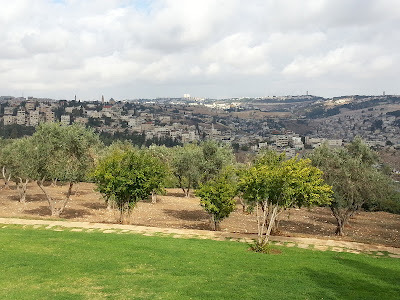 Beautiful pictures of such a beautiful place. Thank you so much.